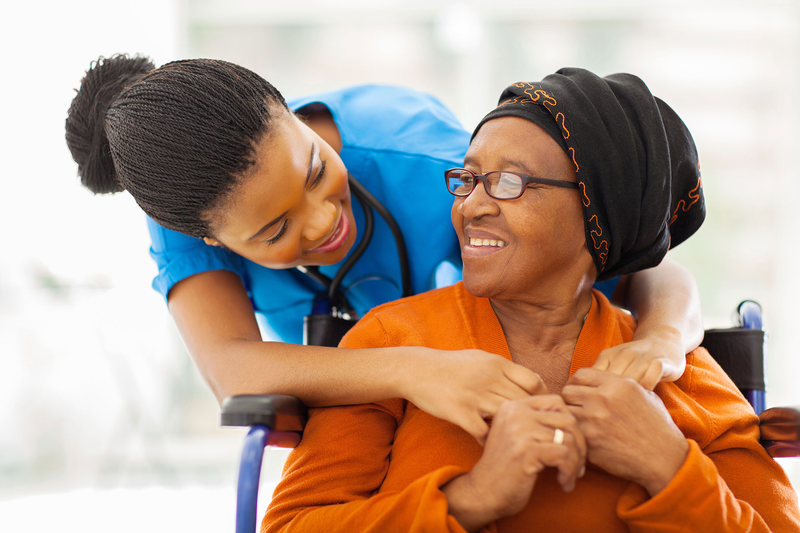 We specialize in providing top notch personal home care services for the elderly and disabled of central North Carolina here at Caring Hands Home Health, Inc. We offer solutions that make the ederly and disabled feel happy while empowering them to feel more independent and safe by providing a quality home care service in the comfort of their homes. 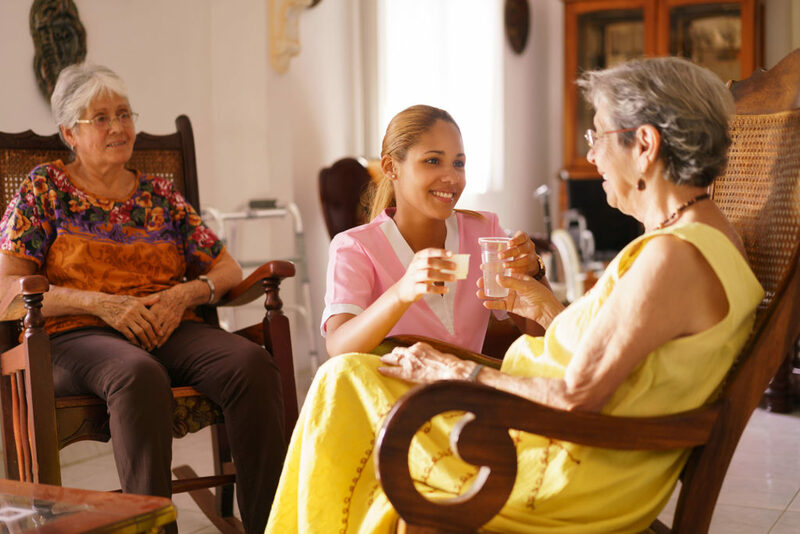 At Caring Hands Home Health, Inc., we treat our clients as if they were members of our own family. Our highly experienced staff are prepared to provide premium guidance and professional home health care. 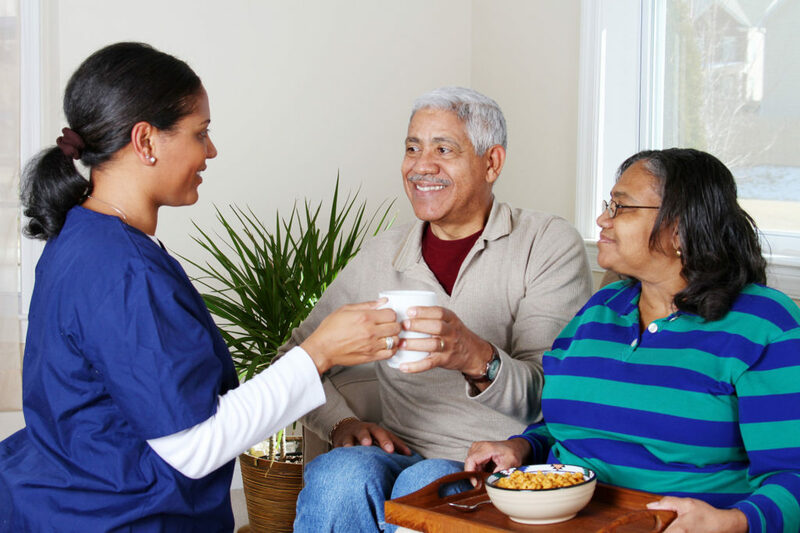 All of our home care plans are created with the client’s emotional needs as a priority. 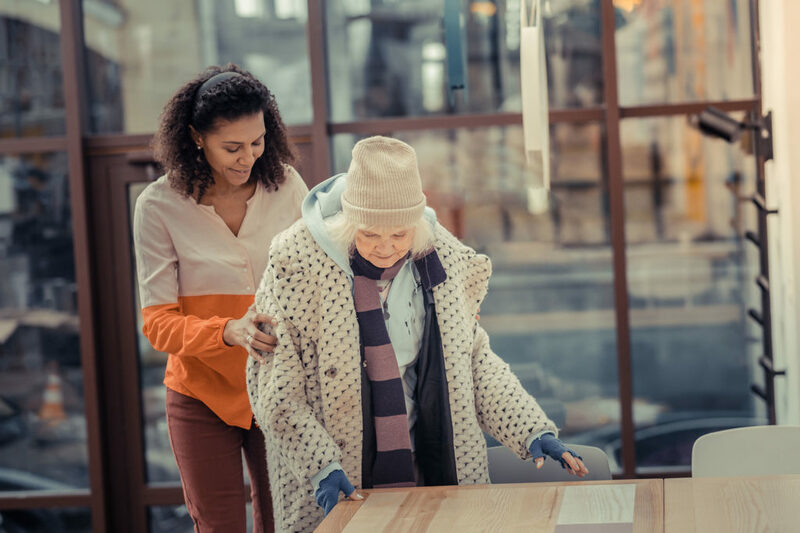 Regardless of the situation, we are here to assist you and any disabled or senior family member with the home care services they need most.